Madelaine Wheeler is from northern California. She completed her Bachelor’s degree in Liberal Arts at Gutenberg College in Oregon and completed a post-baccalaureate certificate in Classics at the University of California, Davis. 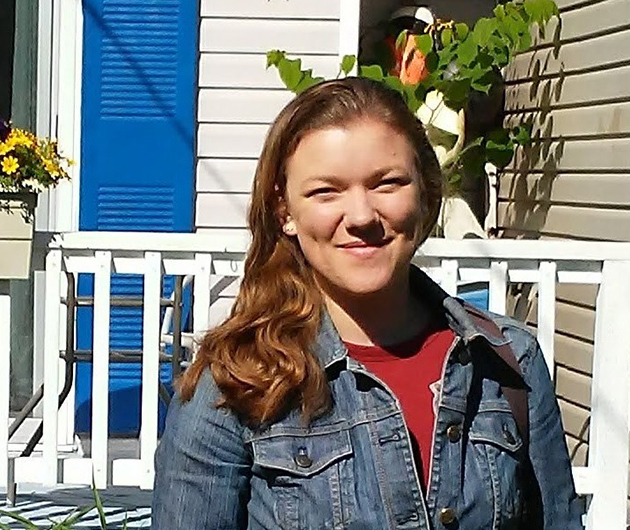 She is currently a student in the MA programme in the Department of Classics at Dalhousie University, where she also works as a teaching assistant and administrative assistant.